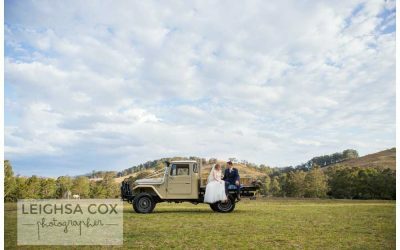 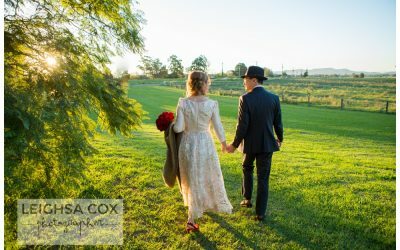 Stress-free, complete wedding photography packages available to couples getting married anywhere in the Maitland region and beyond. 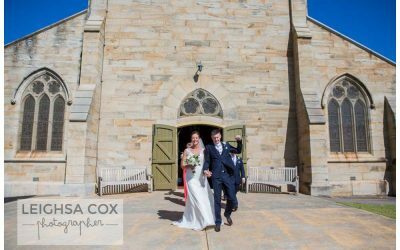 I am a local who has captured Maitland weddings for many happy customers. 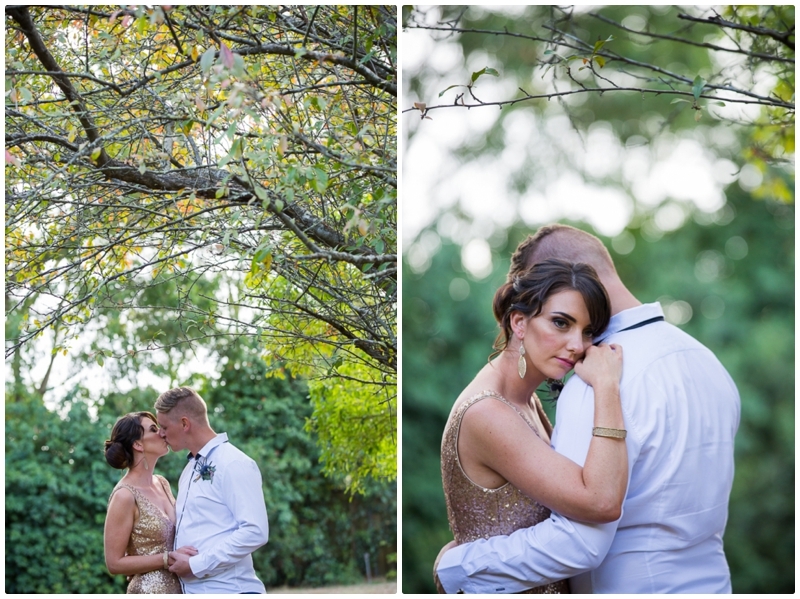 In the last 11 years I have witnessed copious amounts of joy and laughter, passionate first kisses, emotive speeches and even some tears and tantrums (the latter mostly by 3 year old page boys and flower girls, but occasionally from the grown-ups).